Unilag 2017/2018 Post-UTME Screen Exercise is Finally Here. Trust You Are Ready For 2017/2018 Unilag Post Utme Screening Exercise? Courses Available In 2017/2018 Unilag Postgraduate Studies. 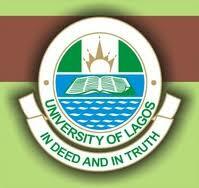 UNILAG Distance Learning Institute (DLI) Application Form for 2016/2017, Deadline Extended to.... See Full registration details. 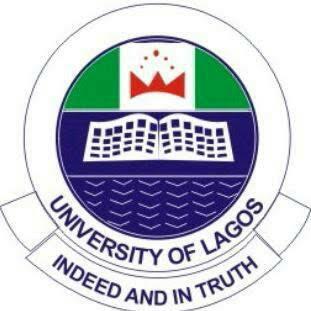 2017/2018 Unilag Foundation programme also known as Unilag Diploma/Jupeb Full registration details is out.